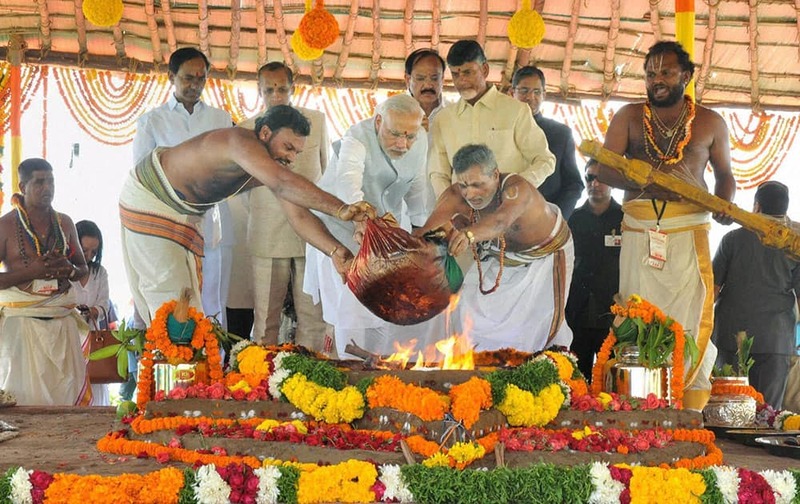 Prime Minister Narendra Modi performing the Pooja rituals at the foundation stone laying ceremony of Amaravathi- the new capital of Andhra Pradesh. 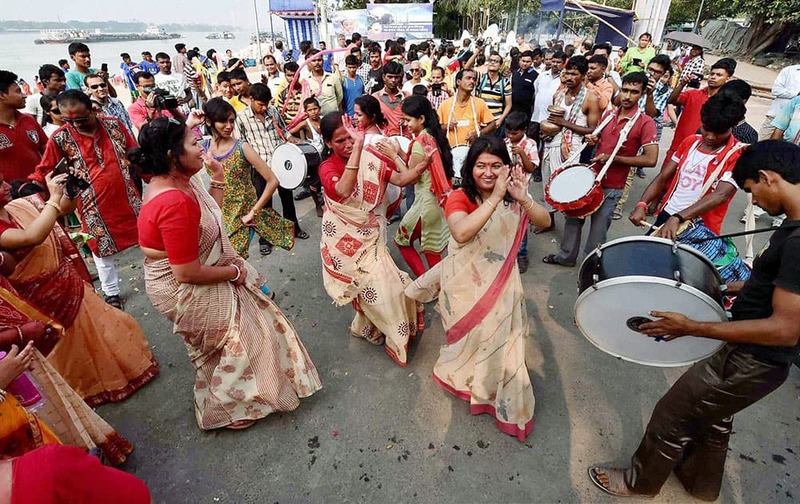 Devotees dancing during immersion of an idol of Goddess Durga, on the bank of river Ganga in Kolkata. 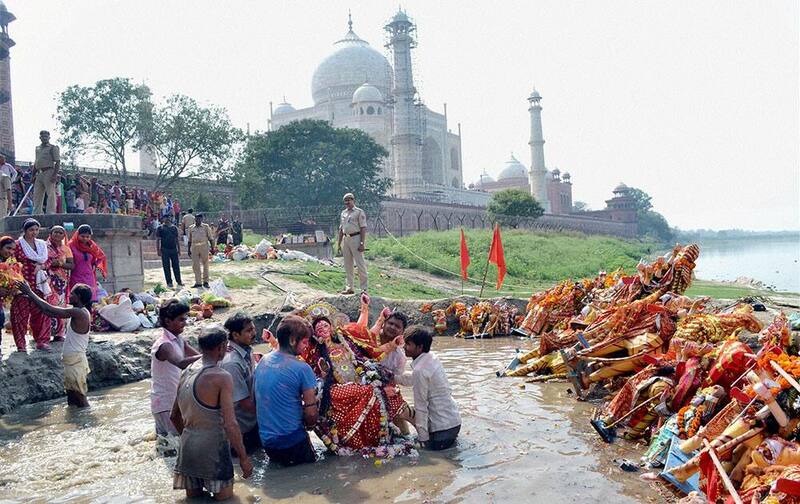 Devotees immersing an idol of Goddess Durga near Taj Mahal in Agra . 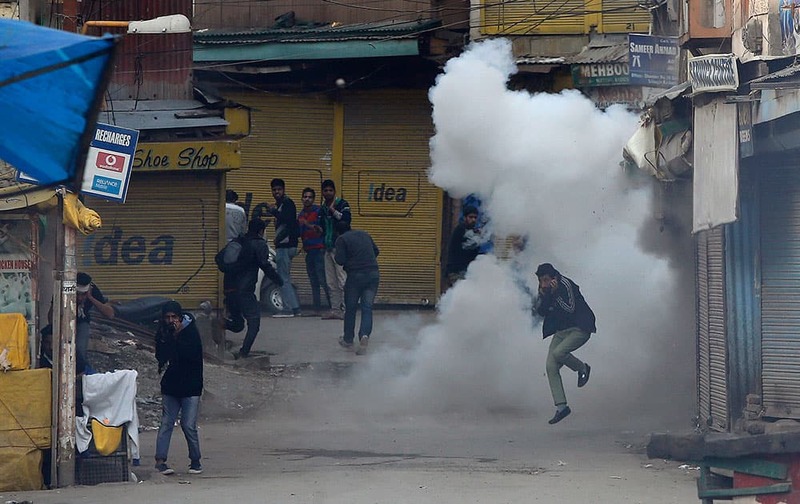 Kashmiri Shiite Muslim jumps to dodge a teargas shell exploding during a religious procession defying restrictions in Srinagar. 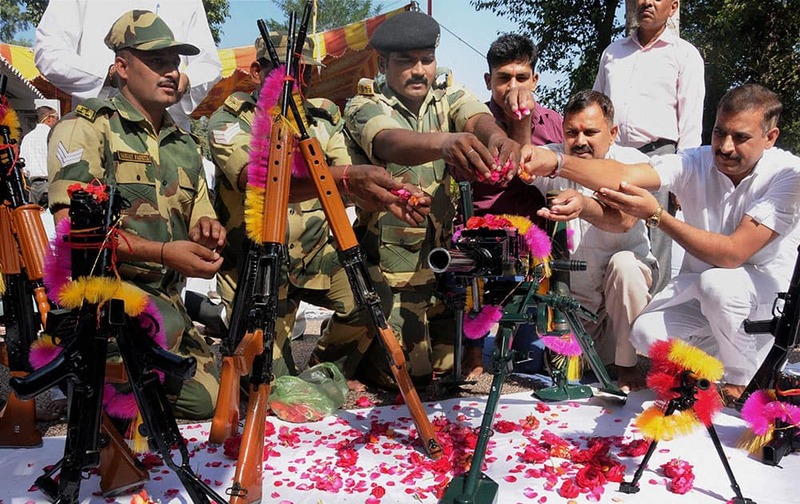 Border Security Force (BSF) soldiers perform Shastra Puja (worship of the weapons) on the occasion of Vijayadashmi at Khassa near Amritsar. 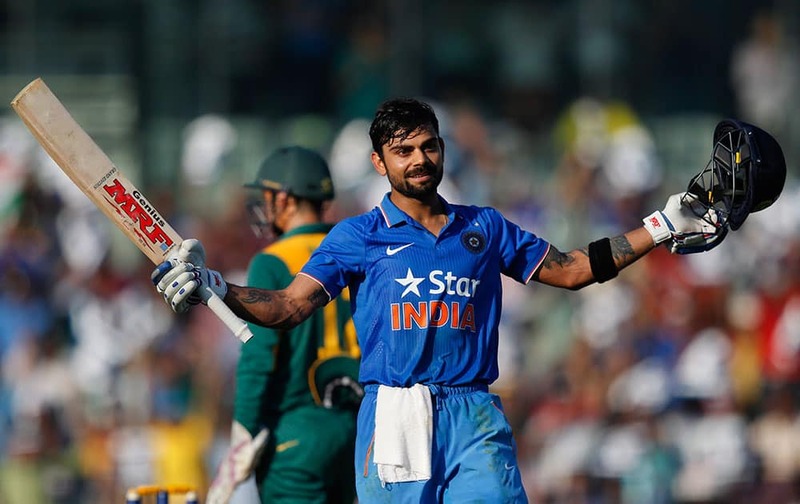 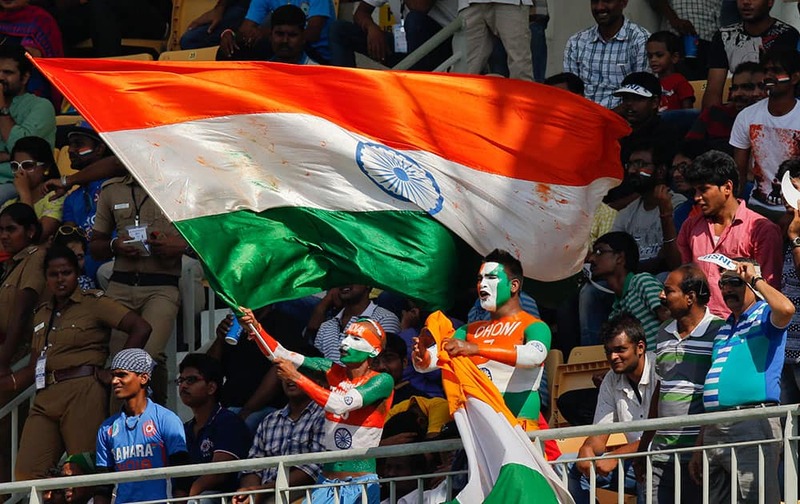 Fans wave the flag during their fourth one-day international cricket match against South Africa in Chennai. 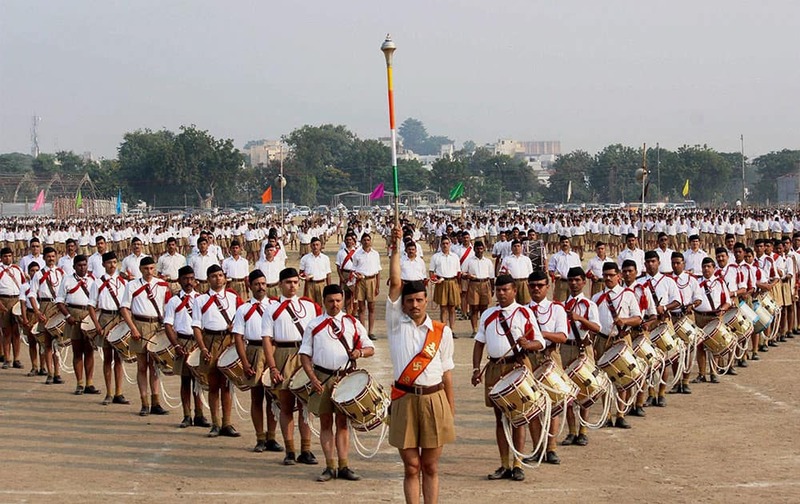 RSS volunteers during Vijaya Dashmi function at RSS headquarter in Nagpur. 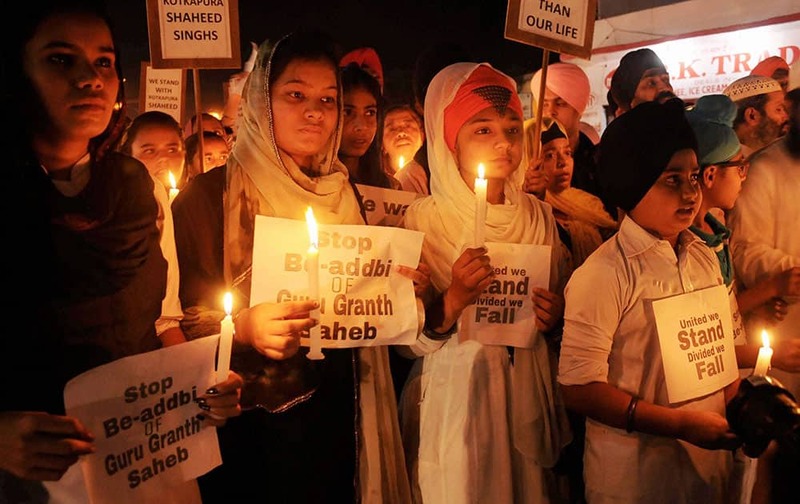 Prime Minister Narendra Modi being welcomed by the Union Minister for Urban Development, Housing and Urban Poverty Alleviation and Parliamentary Affairs, M. Venkaiah Naidu and the Chief Minister of Andhra Pradesh, N. Chandrababu Naidu on his arrival at Gannavaram Airport. 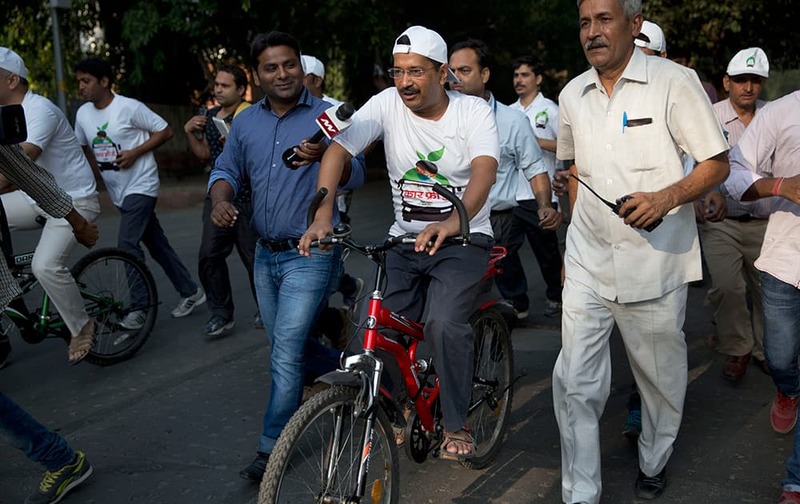 Delhi Chief Minister Arvind Kejriwal, takes part in a cycle rally during a car-free day covered only a six-kilometer (4-mile) stretch in New Delhi. 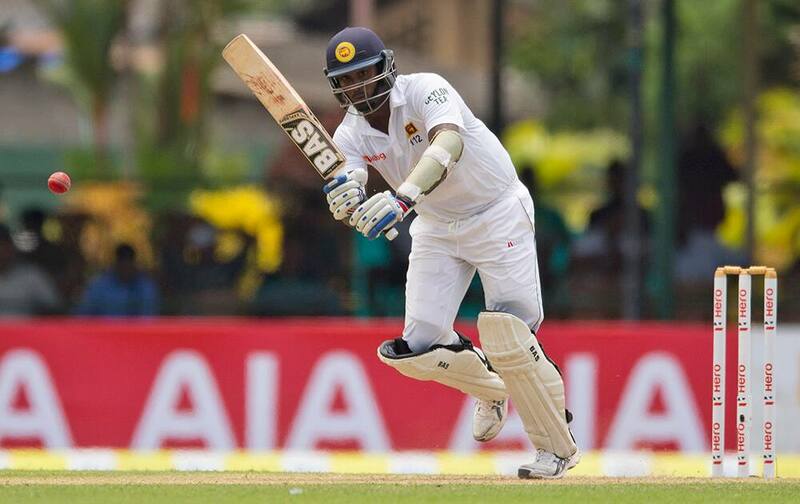 Sri Lankan cricketer Angelo Mathews follows the ball after playing a shot during the first day of their second test cricket match with West Indies in Colombo, Sri Lanka. 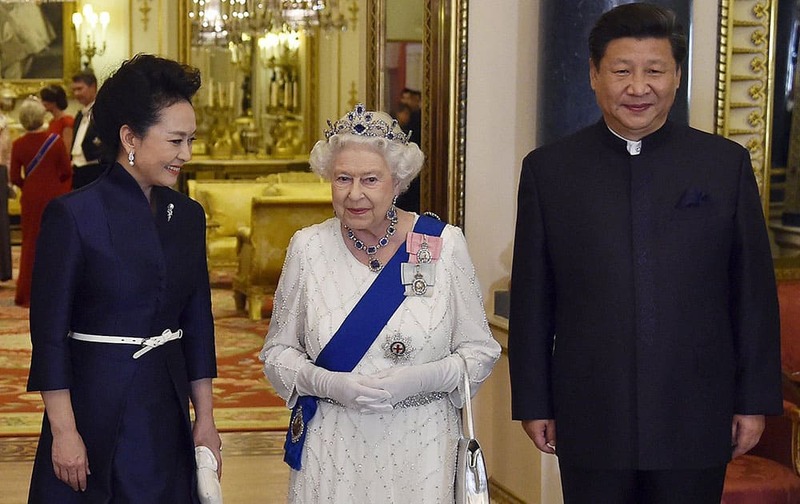 Chinas President Xi Jinping and his wife Peng Liyuan, accompany Britains Queen Elizabeth and Prince Philip as they arrive for a state banquet at Buckingham Palace in London. 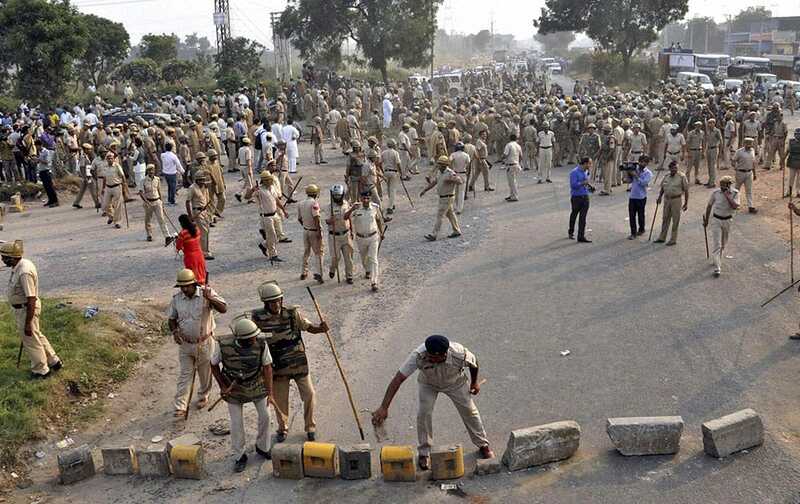 Police clearing a road that was blocked by the villagers during a protest against Sunpedh village incident in Faridabad. 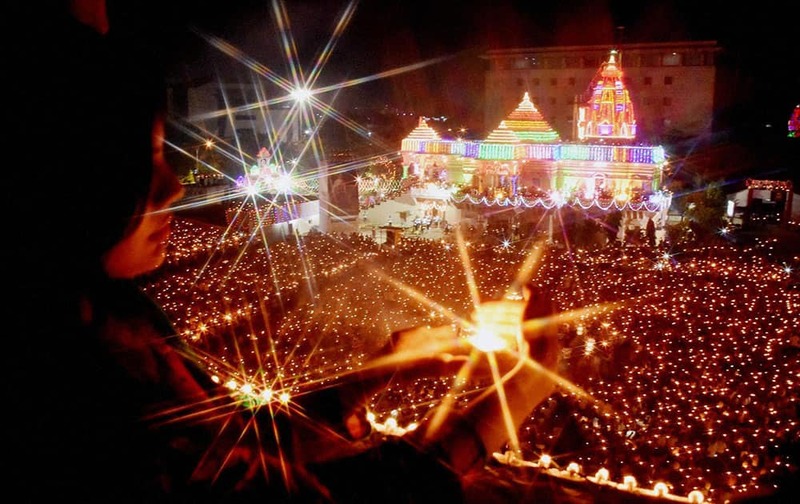 Thousands of devotees hold lamps to perform of 'Maha Arti' of Goddess Umiya on Durgashtmi at Umiyadham Temple in Surat.